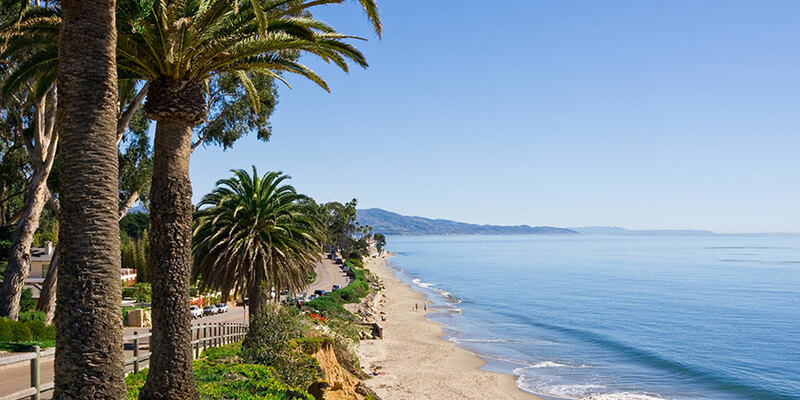 Accented with beautiful mountains and relaxing beaches, Santa Barbara is the perfect mix of a small town and a big city. This pedestrian-friendly city boasts some of the best wine and food in the nation. Ride horses down the beach or sail, swim, and surf the waves. Indulge in delicious gourmet food and then take the time to stroll through art galleries. There’s never a shortage of art events, gardens, or parks. Attend a festival and buy collectibles from local vendors or simply sit back and soak in the sunlight on the beach. From shopping to dining to outdoor fun, a Santa Barbara vacation has something for everyone.